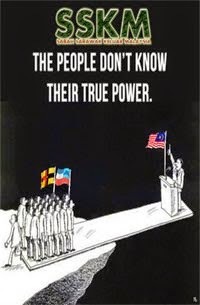 Putrajaya belabours under the delusion that stripping Borneo of the right to free speech would help sweep the problem under the carpet. 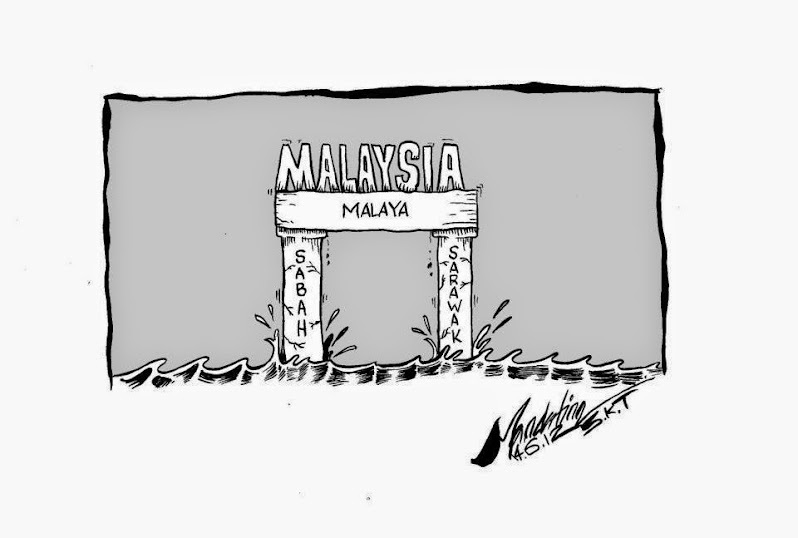 The most telling take so far from Borneo on Malaysia has come from Jeffrey Kitingan. 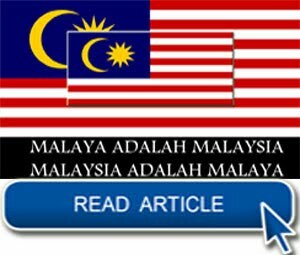 In pointing out the obvious that Putrajaya has presided over the degeneration of the Federation into a unitary state, Jeffrey is taking the dismissive view that “Malaysia has become a meaningless partnership for Borneo.” This is like looking at a person and saying, “Tiada guna punya orang” (Useless fellow). 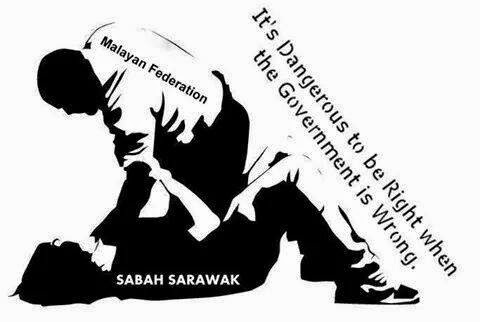 We know that. 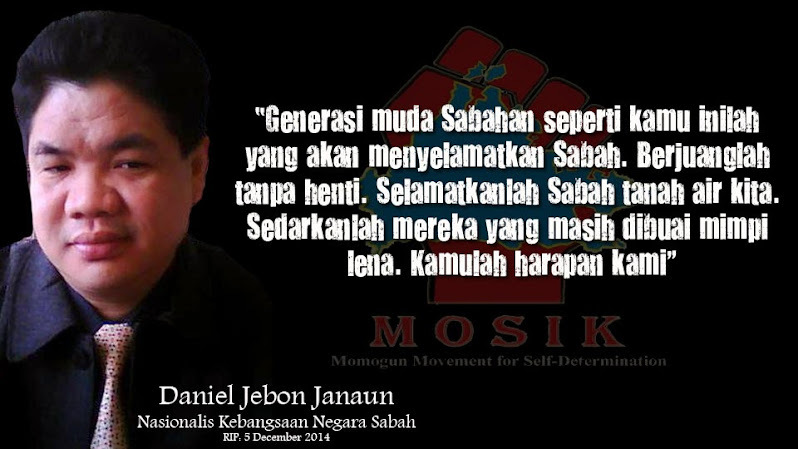 We need to move forward. 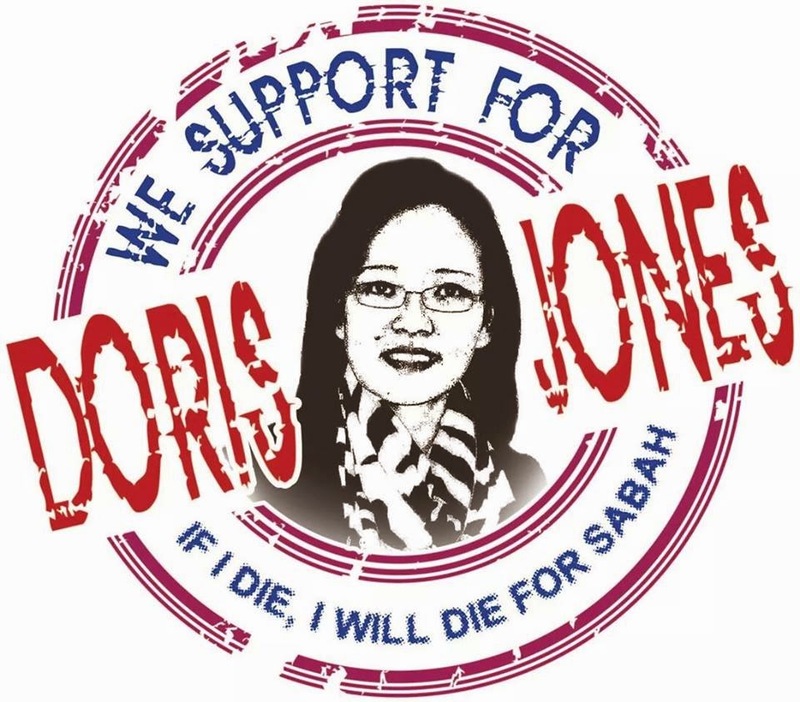 There must be self-determination in Borneo now that British intentions are irrelevant. 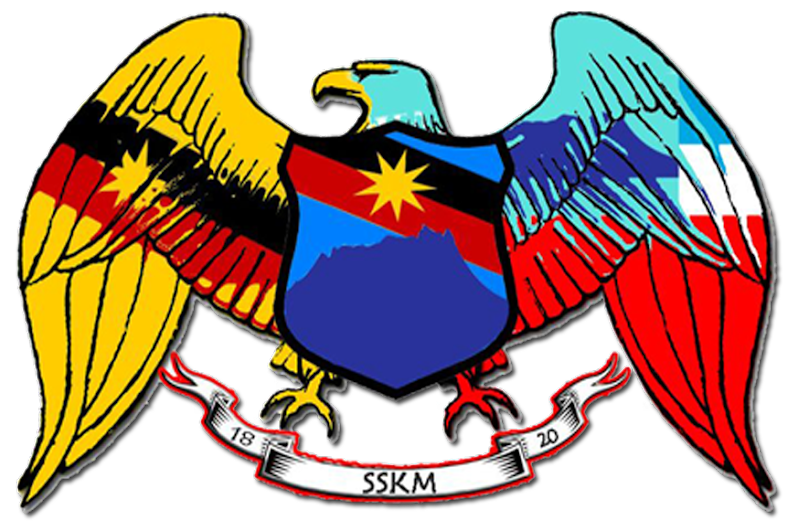 On Sept 16 1963, the Malayan and British governments dragged North Borneo and Sarawak into the Malayan Federation, renamed the Malaysian Federation, to facilitate the merger of Chinese-majority Singapore with the multiracial peninsular. 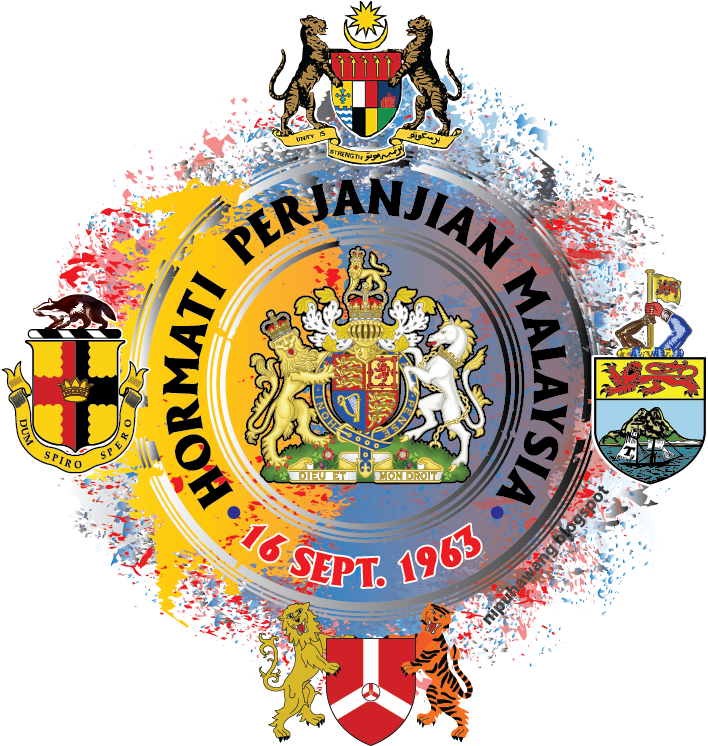 The British intention, hatched after World War II, was to shed its defence burden in Borneo and Singapore by transferring it to the Malayan government and to bring British commercial interests and empire in Borneo, Singapore and the peninsular under one administrative framework presided over by the Malayan government, renamed the Malaysian government. 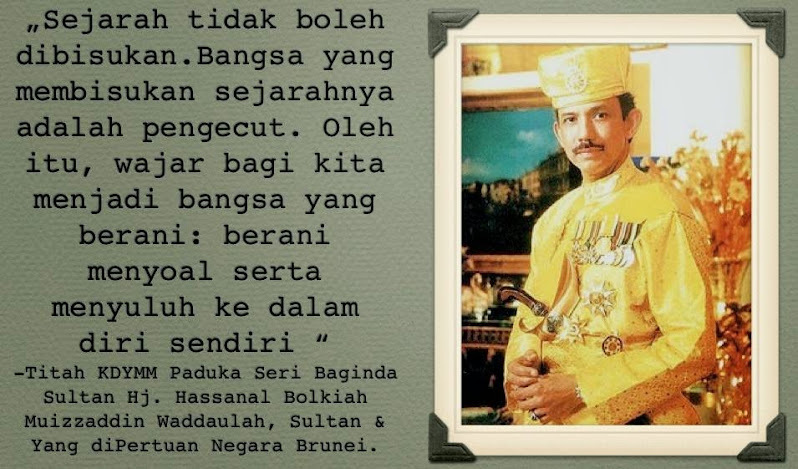 The rest is even more history and not very relevant in moving forward. 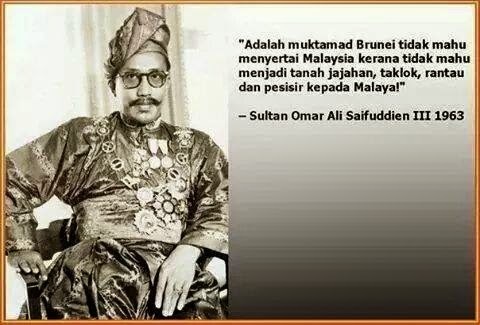 Still, it’s okay to discuss history for academic purposes. 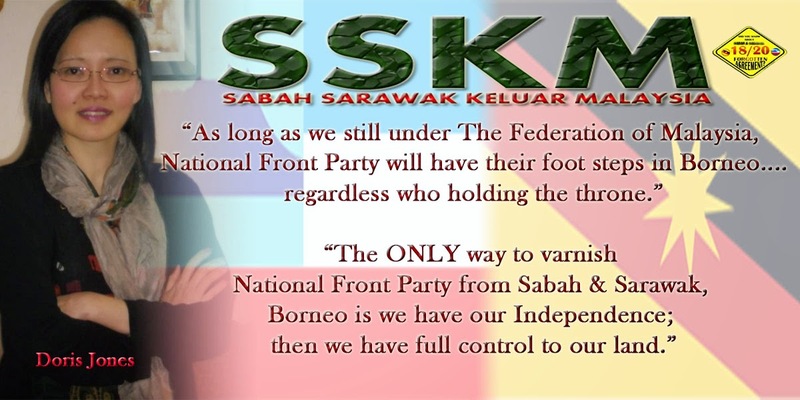 But the real issue in Borneo is the lack of clarity. 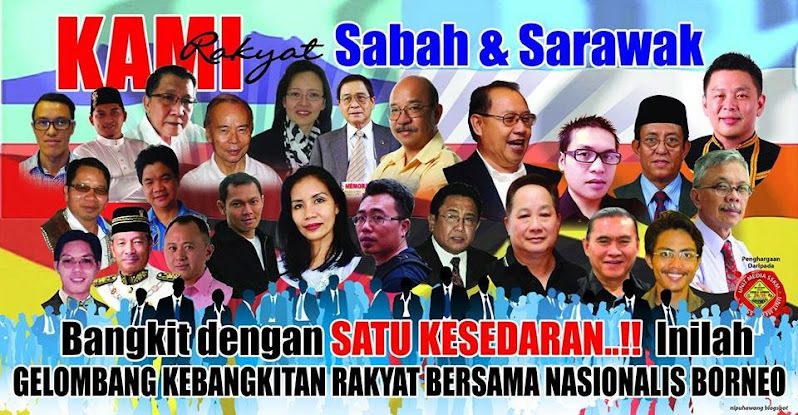 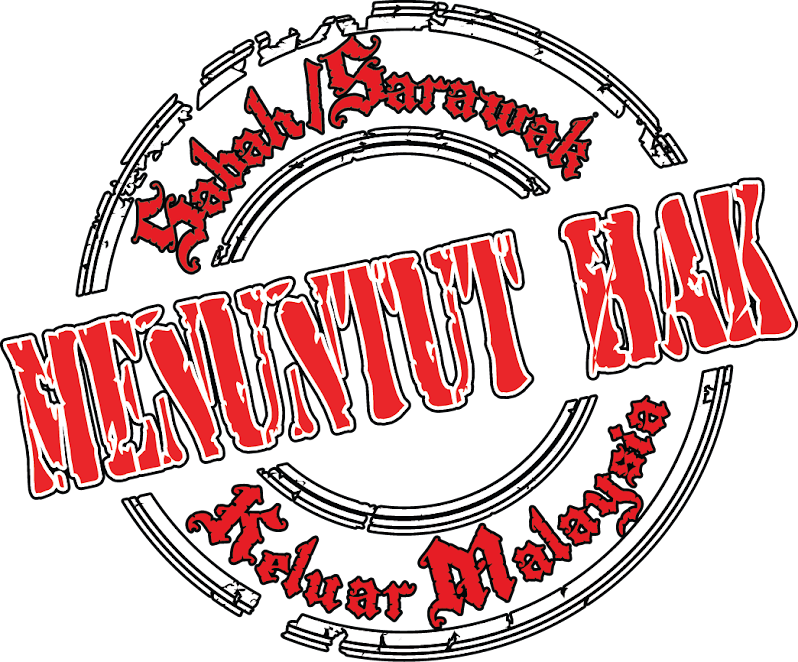 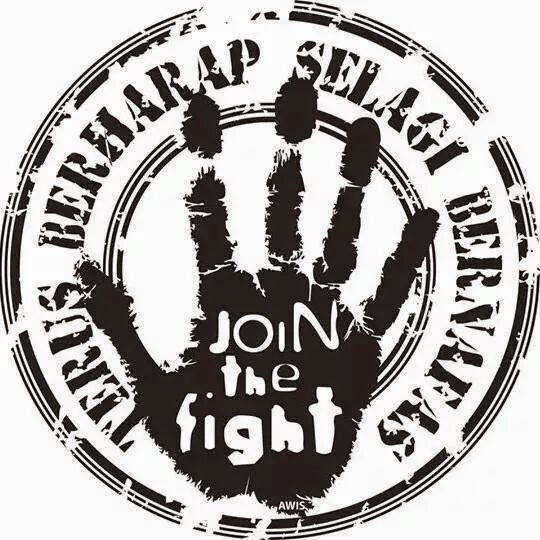 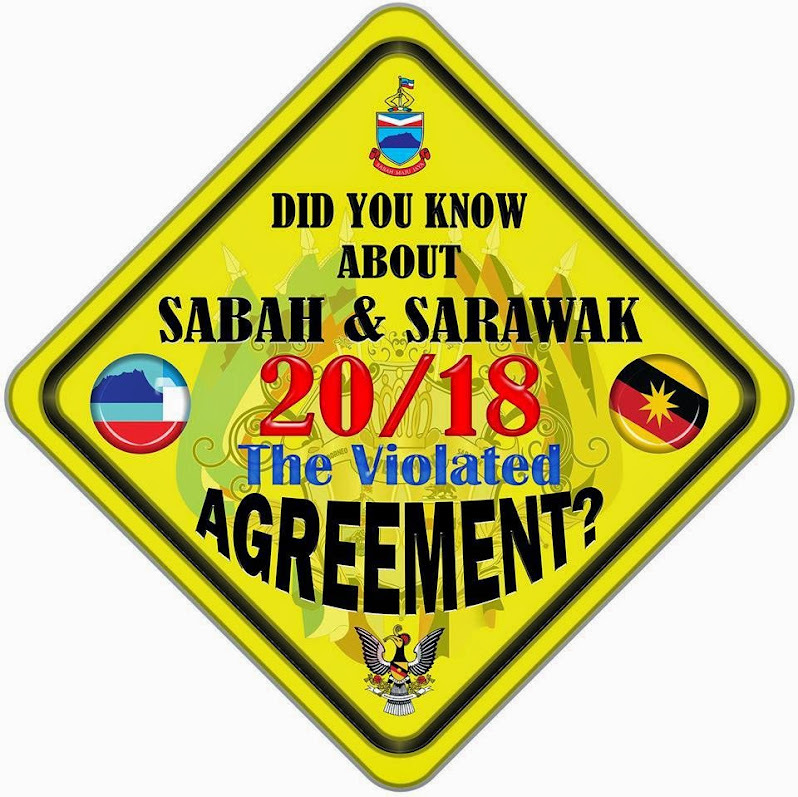 The more Sabahans and Sarawakians articulate the issues, the more confused Putrajaya becomes and, in response, it can only pledge more funds to step up the development agenda even as it issues all manner of dire threats against the so-called secessionists in Borneo. 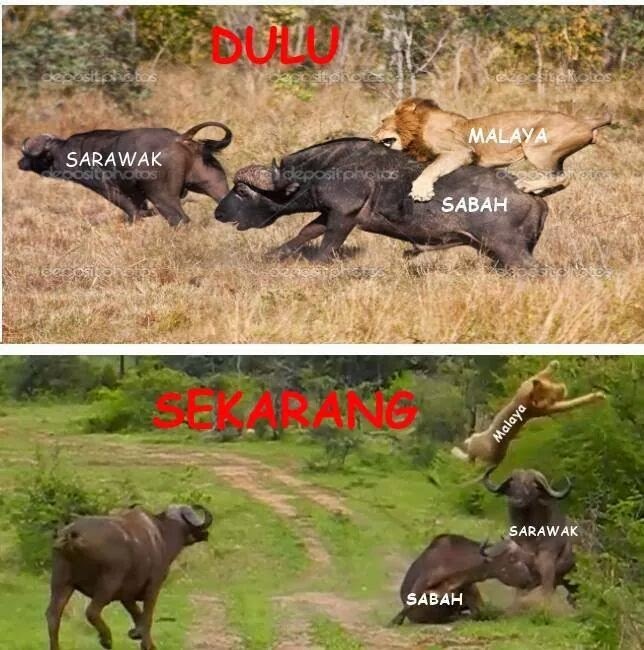 Looking at Singapore and Brunei, there’s no way that Putrajaya can develop Sabah and Sarawak. 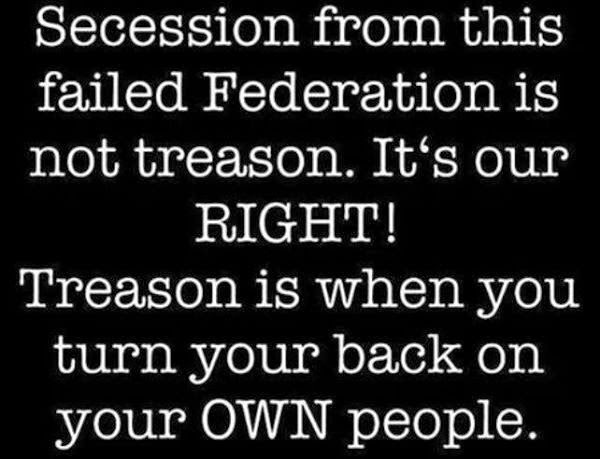 Besides, they have lost the last 50 years. 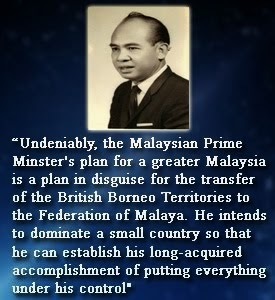 Prime Minister Tunku Abdul Rahman threw in the development bait in 1963 and denied any intention of colonising Borneo after the British left. 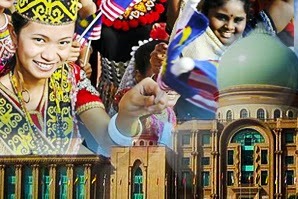 We can better drive the development agenda if they don’t take our money. 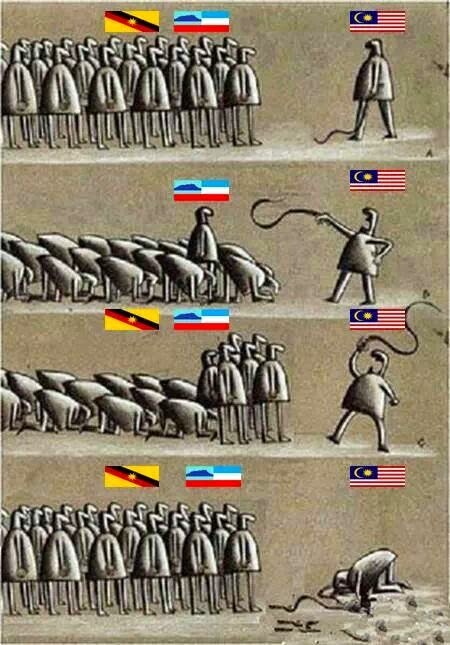 But we distract too much on the issue of Malaysia. 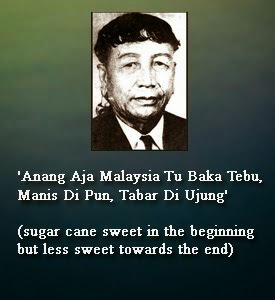 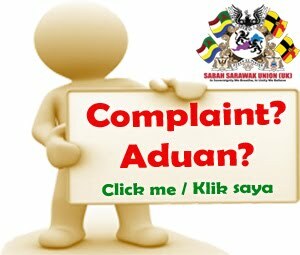 As the former Sabah State Secretary Simon Sipaun had articulated in recalling that life in Sabah was better before 1963, man does not live by bread alone. 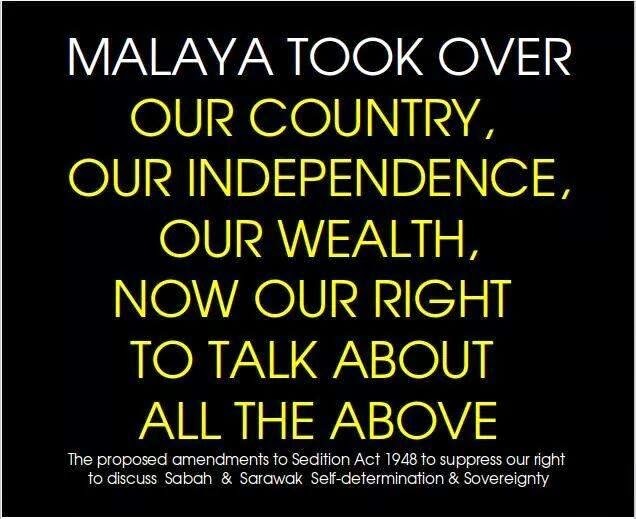 We need to focus for starters on the British intentions behind Malaysia. 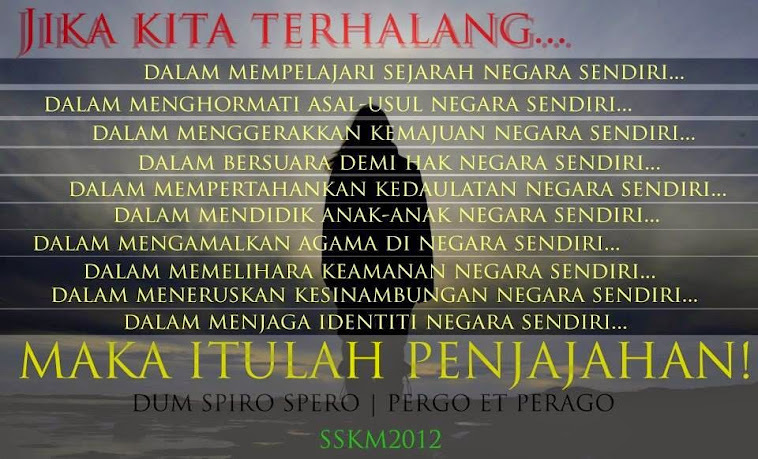 That’s relevant in moving forward. 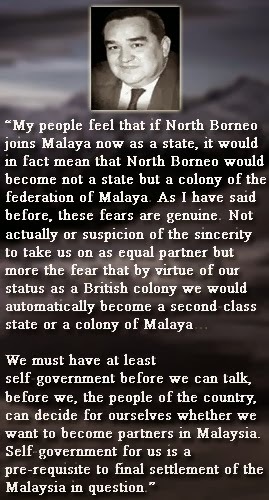 Also relevant, and also a great mystery given the British intentions behind Malaysia, was why the former colonial power did not allow for full autonomy for North Borneo and Sarawak in Malaysia. 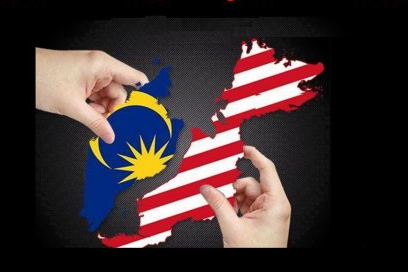 The Federal government should have confined itself to defence, foreign affairs and national economic planning with reference to the common market. 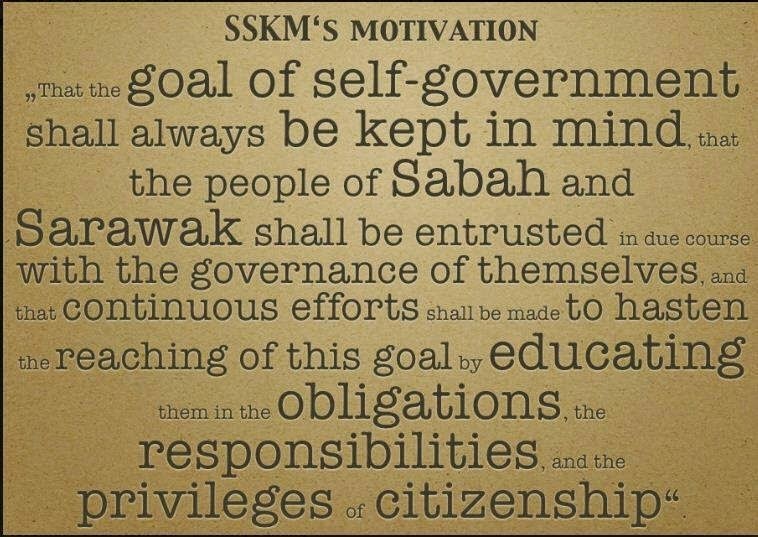 It’s important to keep this in mind in moving forward. 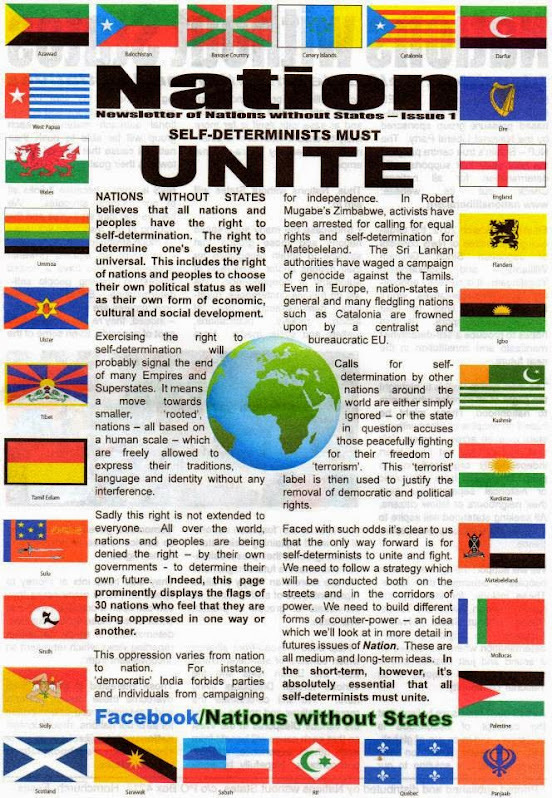 There’s a second People’s Petition before the United Nations on self-determination. 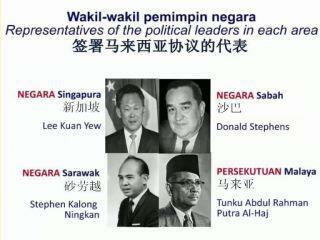 It takes off from the People’s Petition of 1962, which was derailed by the Brunei Rebellion in that year. 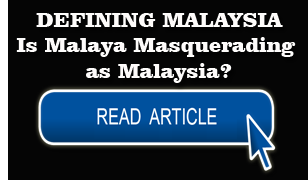 Putrajaya meanwhile could have a Royal Commission of Inquiry (RCI) on Malaysia in Borneo. 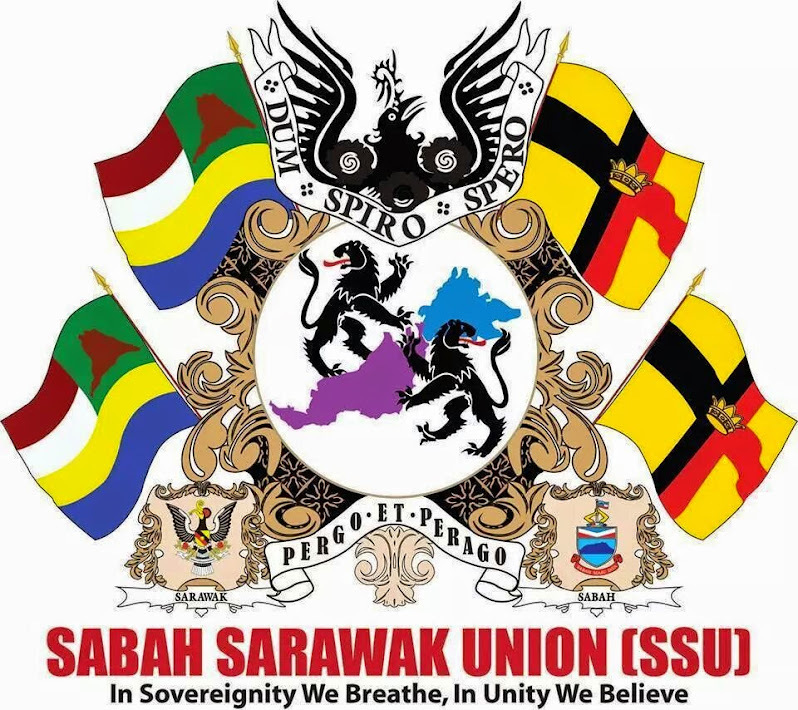 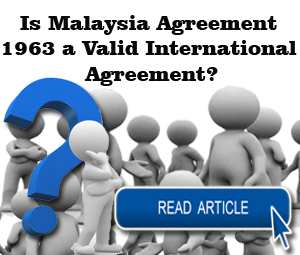 Various issues could be explored: the definition of “Federation” in Article 160 of the Federal Constitution, the argument that North Borneo and Sarawak were supposed to be equal partners with the peninsular and not the Federation’s 12th and 13th states, the Malaysia Agreement 1963, the 20/18 Points, and Batu Sumpah, among others. 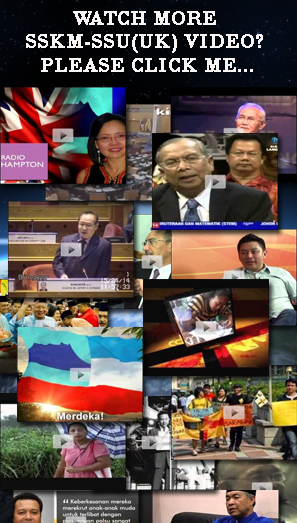 The RCI can come up with the necessary recommendations and options given the various scenarios: Constitutional Reform Commission, decolonisation either because Malaysia was not set up properly or because of internal colonisation, and self-determination which may take the form of full autonomy or independence through decolonisation. 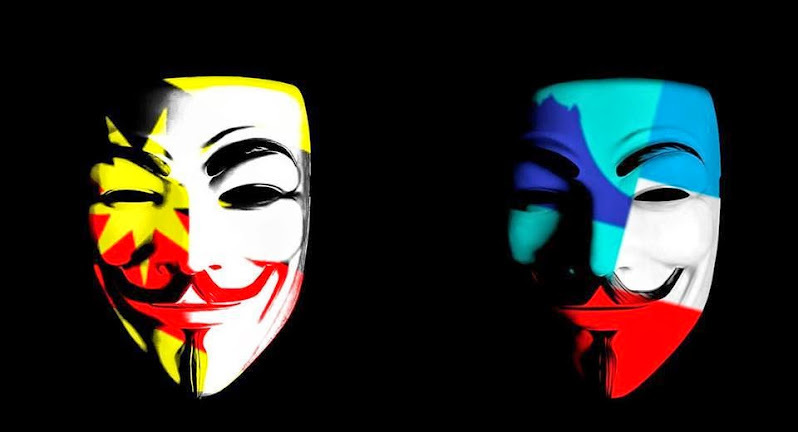 Full autonomy may be a case of too little too late. 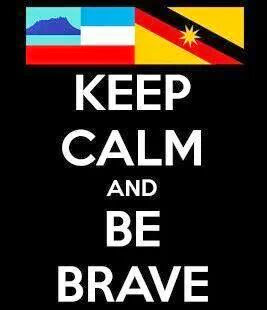 Borneo is too far away from the peninsular, its history is different and the people are very different. 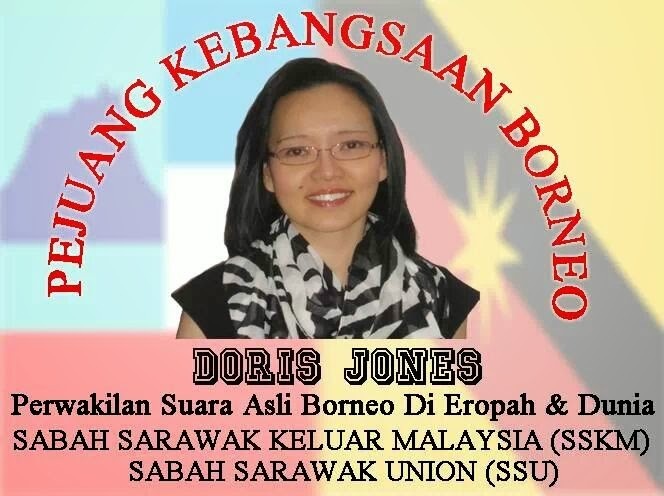 To choose the option of Borneo continuing to stay in Malaysia is to risk the continuing influx of illegal immigrants as Putrajaya continues to look the other way, the continuing loss of political franchise and the polarisation in the peninsular stalking Borneo as the Federal government uses the courts to rewrite the Federal Constitution to indulge in creeping desecularisation and creeping Islamisation.